Certified organic canvas multi-use tote bag. 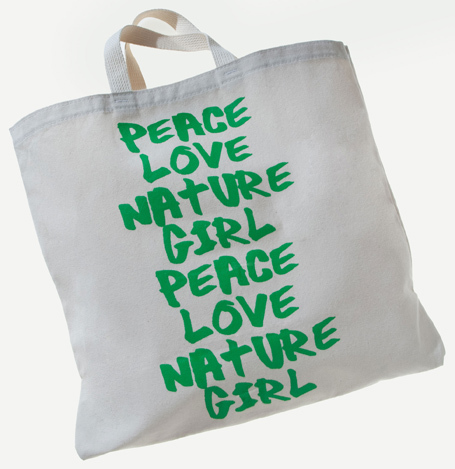 Excellent for grocery shopping, the beach or the gym... Certified organic canvas tote bag. Excellent for grocery shopping, the beach or the gym.